stand-alone docking station with Etherne. Includes power adapter, IQ Force and dock software, USB cable, tubing and user manual CD. Fully automated bump test and calibration station, performs up to eight critical tests. Connects to PC via USB or Ethernet to download data. 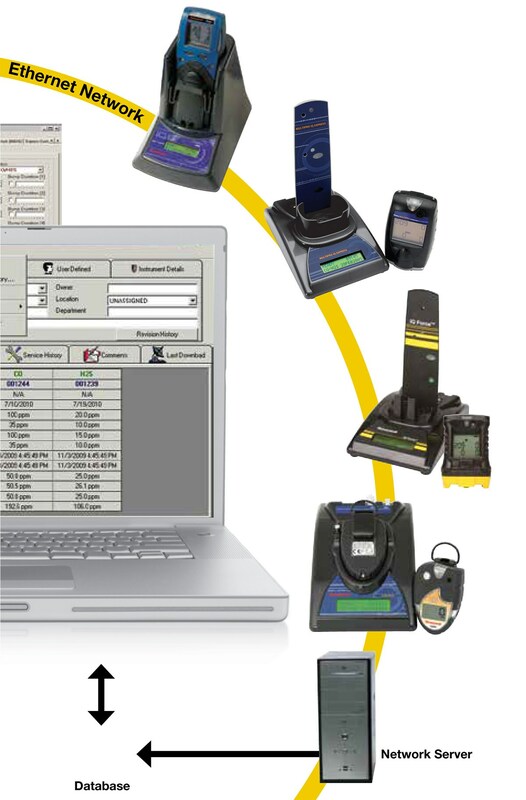 IQ6 Express Dock is a fully automated bump test, calibration, meter diagnostics & data download center for the PhD6. Just place the meter in the dock, the IQ6 docking station does the rest. Make sure you have the latest IQ Management software for your system.